Many Financial Advisers try to be all things to all people – a “one man band” if you will. But how expert can one person be across the dozen or so highly specialist fields that make up financial planning? How much confidence could you place in someone who claimed that, they alone, were the best option to grow your wealth, protect your income, insure your life, minimise your tax, re-balance your portfolio, monitor your cash flow, prepare your will, and restructure your debt ? Favero Financial Services prefers to be your Lead Adviser - more like the conductor of an orchestra, ensuring all your other Advisers are working in concert to deliver you the best financial outcome possible and provide the peace of mind that comes only with truly protecting your family and securing the lifestyle you deserve. If you wish, we will work closely with your existing accountant, solicitor, insurer, super fund, mortgage broker, etc. If you don’t have one of these, or you want a better one, we’ll give you access our hand-picked panel of “best of breed” specialists in their field. Regardless of the mix, our primary role is to take the lead and work directly with you to ensure all your valued Advisers are in harmony with your needs. 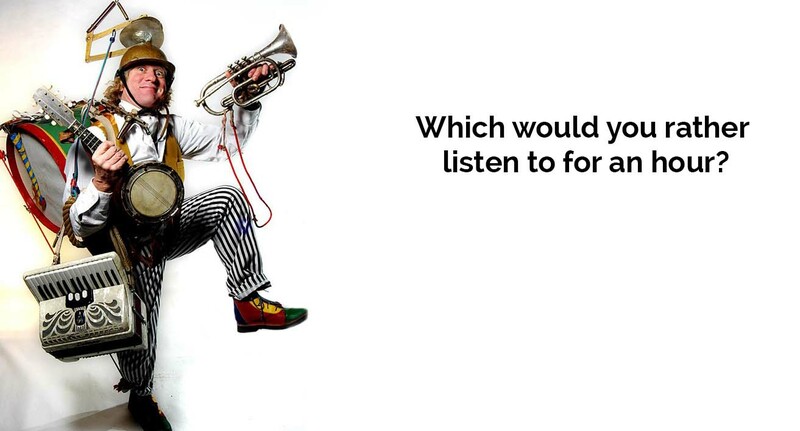 So spend an hour with us, on us, and discover how our innovative approach will be “music to your ears”.